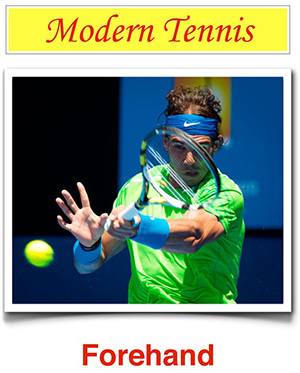 4tennis - How can you influence your opponents second serve? How can you influence your opponents second serve? How can you influence your opponent’s second serve? Returning a second serve often lets you take control of the rally. Your opponent has to hit the ball in the serve’s sector, which means a guaranteed short ball.